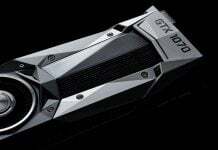 NVIDIA will most likely be showing its mobile series of GTX 10 series of graphic chips at Gamescom, which is going to be held from August 17-21, and this is the period where we will see a wide range of GPUs for notebooks perform, which will include GTX 1080, GTX 1070 and GTX 1060. 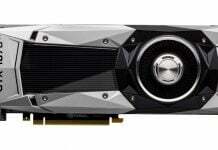 From what we have heard about the GTX 1070, it will possess the same amount of video memory as the desktop model, but the specifications part actually unveil a huge twist. 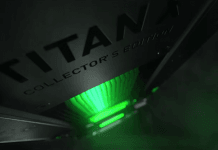 GTX 1070 dedicated for notebooks will actually have more CUDA cores than the desktop version, while running at slightly lowered clock speeds to conserve power. 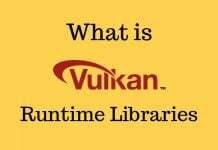 Unfortunately, one disappointing thing about these mobile counterparts is that all of the memory chips will be based on the GDDR5 standard and not GDDR5X, which means lowered memory bandwidth. 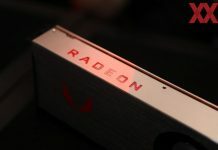 However, it will be a fine day when we can start to witness desktop like performance from mobile GPUs, and NVIDIA’s Pascal GPU lineup possesses just the architecture to do so effectively. 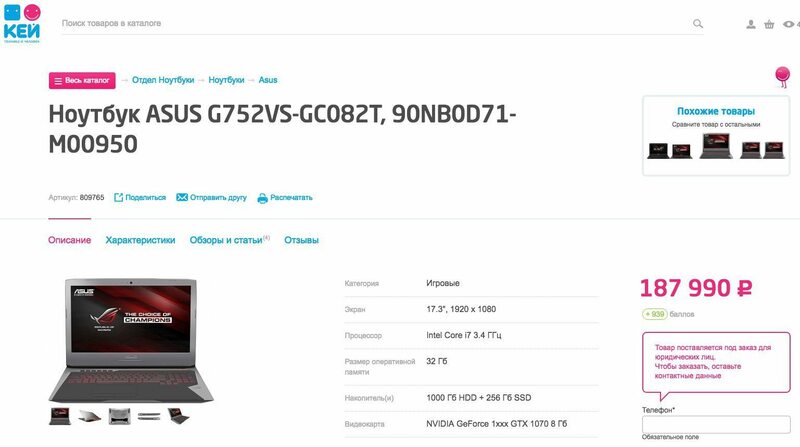 Before the imminent announcement, it looks like the first notebooks bearing the mobile version of GTX 1070 have started to appear online, with the model name being an ASUS G752VS. The gaming notebook features a 17.3-inch screen, but we cannot figure out just yet the resolution of the display. It is possible that the ASUS gaming notebook will be offered in the 1080p and 4K display models, but we’ll only be finding this out when the company releases its statement. GTX 1070 for notebooks is definitely no pushover when it comes to performance. 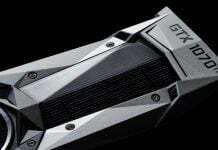 Benchmarking tests of both GTX 1070 and GTX 1060 for upcoming laptops were leaked and they are able to obtain fluid performance, even at the 4K resolution, which goes to show you the advantage of having more video memory. Let us pray that ASUS is not going to disappoint us and actually show off some GTX 1070 powered laptops at Gamescom. Previous articleUpcoming Meizu Spotted With An Exynos 8890: New Contender To The Galaxy Note 7?